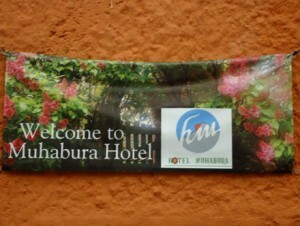 HOTEL MUHABURA – Your second home. 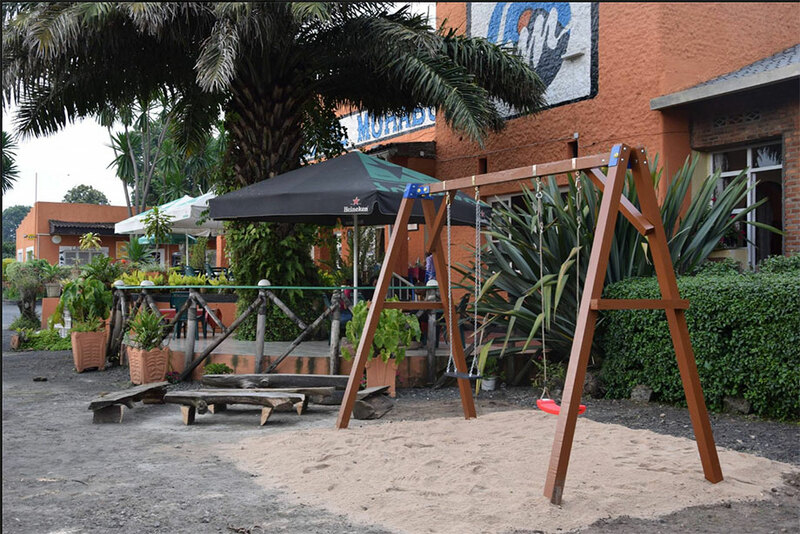 While you enjoy our hospitality, your children can enjoy themselves at our playground. Order our refreshing drinks while resting on our terrace and order some snacks to enjoy even more. 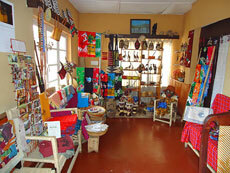 Visit La Boutik to buy some nice souvenirs from Rwanda. 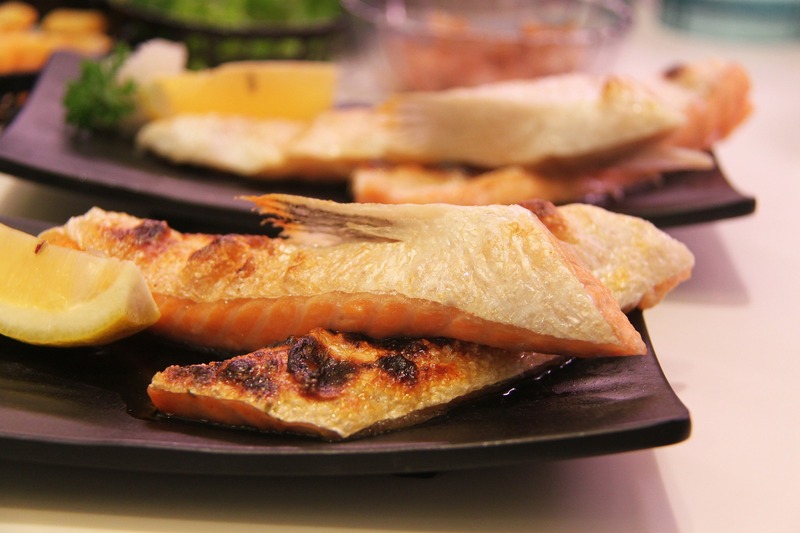 And what do we recommend? 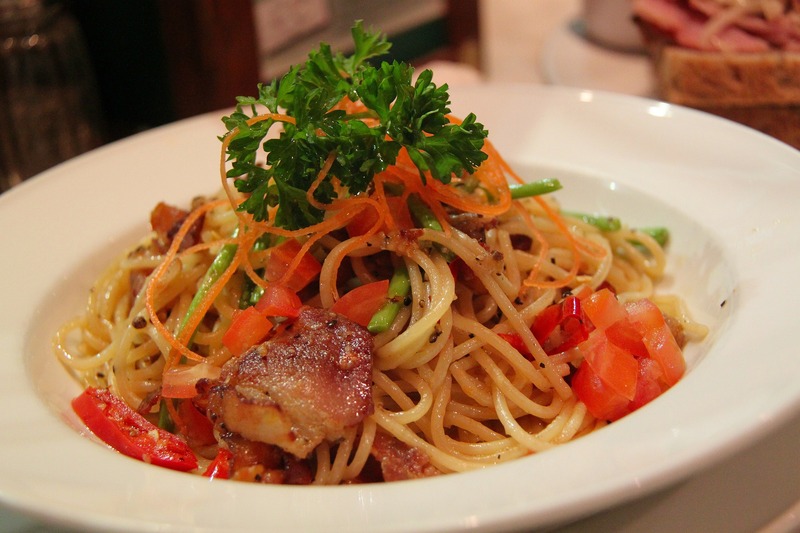 Ask the waiters for the dish of the day. The "Parc National de Volcanoes" (or PNV as it's known by locals) lies along the Virunga Mountains, with 8 ancient volcanoes, which are shared by Rwanda, Uganda and the Democratic Republic of Congo. Just a short two hour drive from Rwanda's capital of Kigali, the park is a central location for exploring some distinctly Rwandan experiences. While a visit to the mountain gorillas is often at the top of visitor, the dramatic landscape also offers thrilling hiking and visits to the fascinating golden monkeys. PNV is also one of Rwanda's conservation epicenters, where many non-profit organizations base their operations. Visitors can pay homage to the legendary scientist and gorilla advocate Dian Fossey with a hike to her tomb or a visit to the Dian Fosse Gorilla Fund that continues her legacy of research and advocacy to this day. Near the park, the bustling and vibrant markets of Musanze are a place to immerse yourself into everyday Rwandan culture. Go deep into the earth with Musanze's caves - one of the area's newest attractions. Welcome to the fascinating hotel with an experience that makes guests live home away from home. The 30 rooms have three categories: singles, doubles and twins. Among these, there are also 6 appartments which are very spacious. 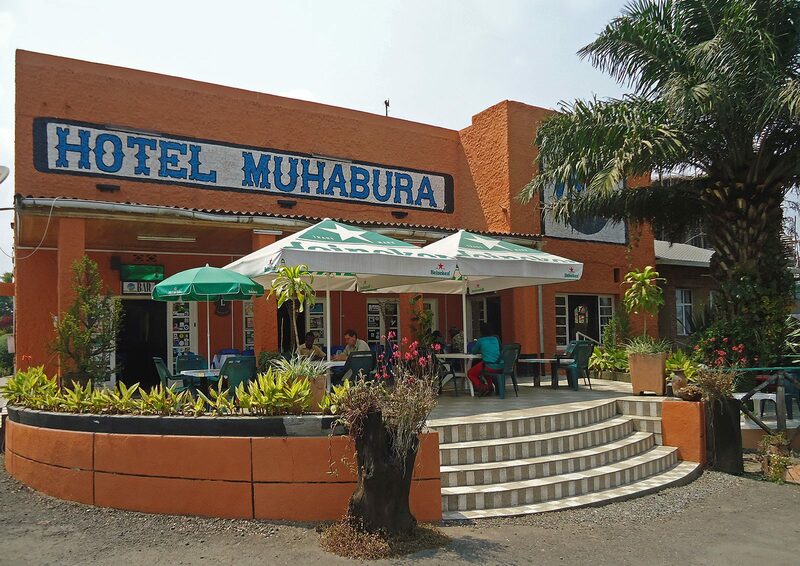 When visiting the Land of a Thousand Hills, a wonderful stay is advised at the Muhabura Hotel in the Northern Province, set in the calm of the Musanze town surroundings. It has 30 rooms and apartments at very reasonable rates, and offers a cozy environment to relax in after gorilla trekking or a day visit to the Northern area of Rwanda. The three sisters Gaudence Therese and Veridiana, the management of the hotel has the intention to make your stay as comfortable and relaxing as possible. 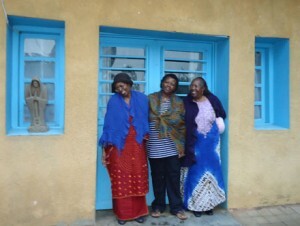 Gaudence Rusingizandekwe is the General Manager, who is assisted by her sisters Veridiana and Thérèse during some periods of the year. own access with a small individual balcony.